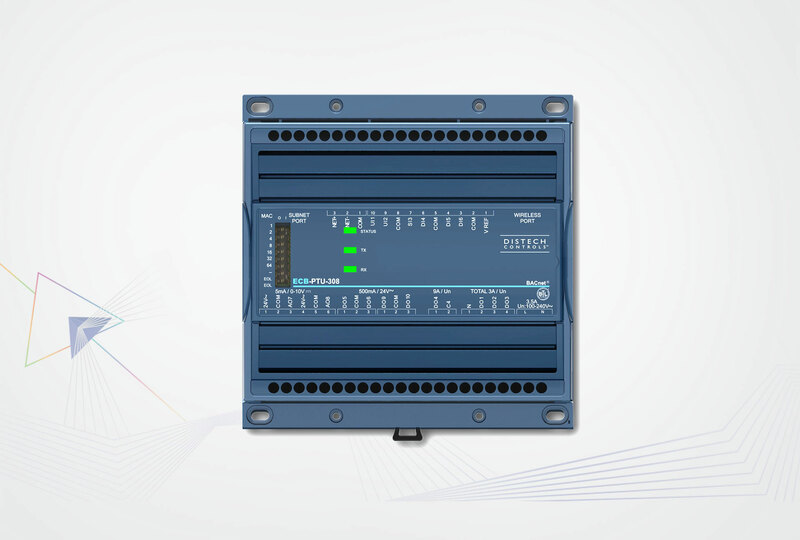 Configure pre-loaded applications with Allure™ EC-Smart-Vue communicating sensor, EC-gfxProgram Configuration Assistant or dcgfxapplications via EC-Net. Pre-loaded, configurable application and dynamic EC-NetAX (PX) graphics, selected via dcgfxApplications and/or the Allure EC-Smart-Vue. 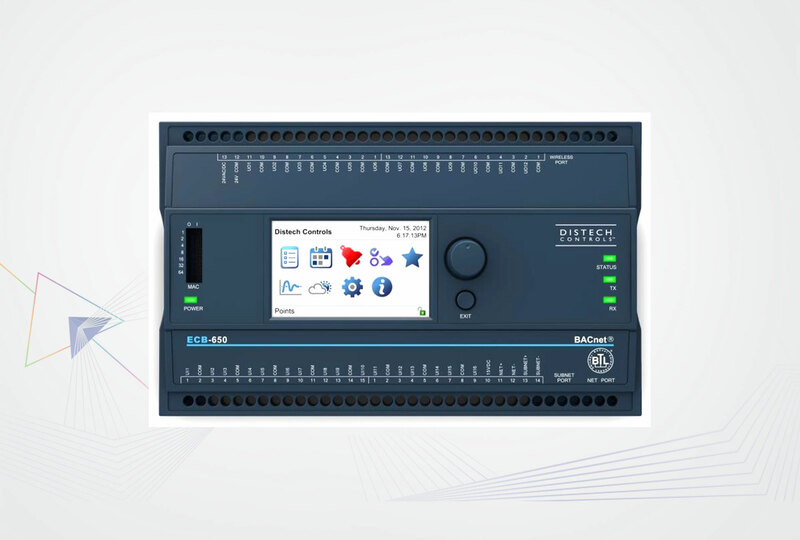 This virtually eliminates engineering, including programming and graphics development, and increases efficiency during design, installation and commissioning. 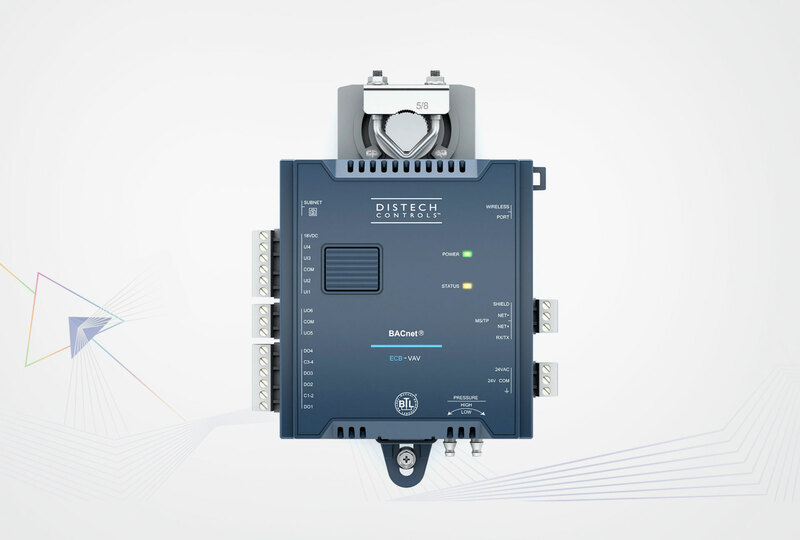 Some models feature an on-board 24 VAC power supply output, to power a 24 VAC valve actuator without requiring an external transformer. 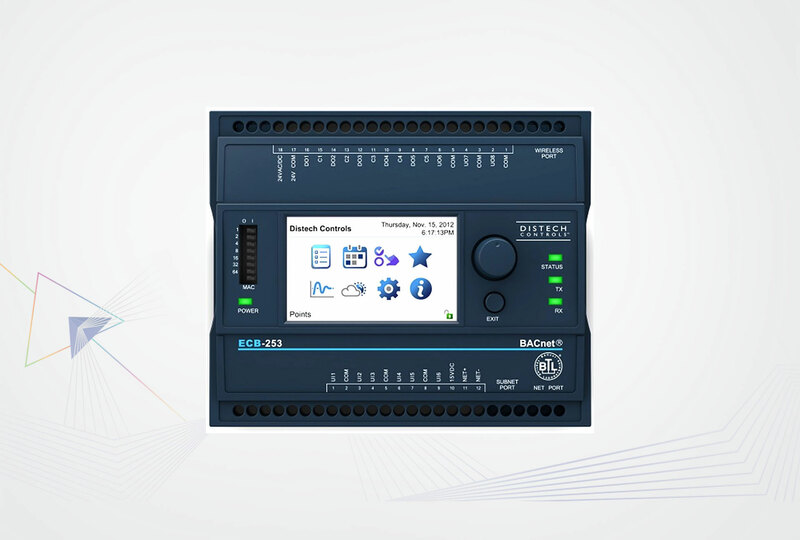 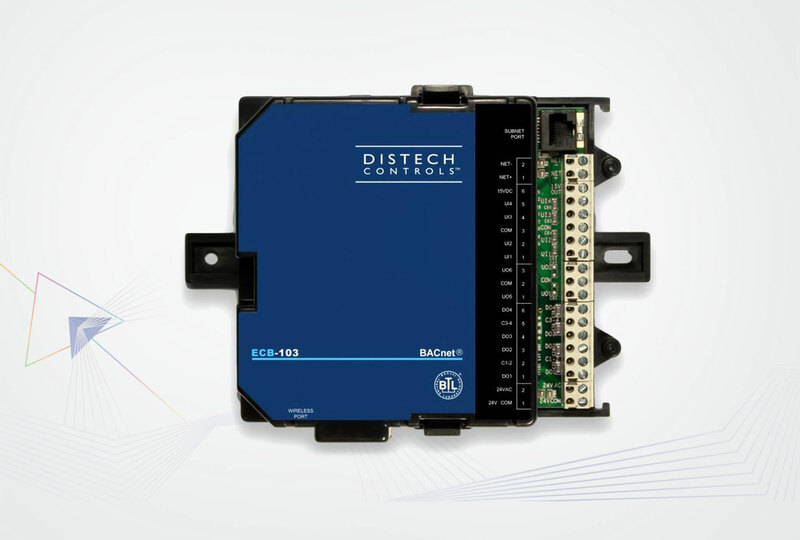 The ECB-PTU Series support the Smart Room Control Solution.